Avast SecureMe is the world’s first application that gives iPhone users a tool to protect their devices and personal data when they connect to Wi-Fi networks. 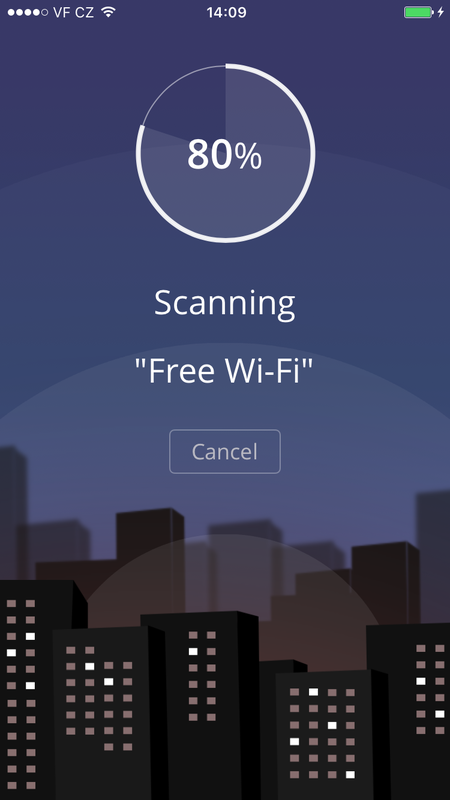 The free app scans Wi-Fi networks and tells users which of them are safe. Since many users use Wi-Fi networks without knowing whether or not they are safe, Avast SecureMe will create a secure connection in order to keep them safe. 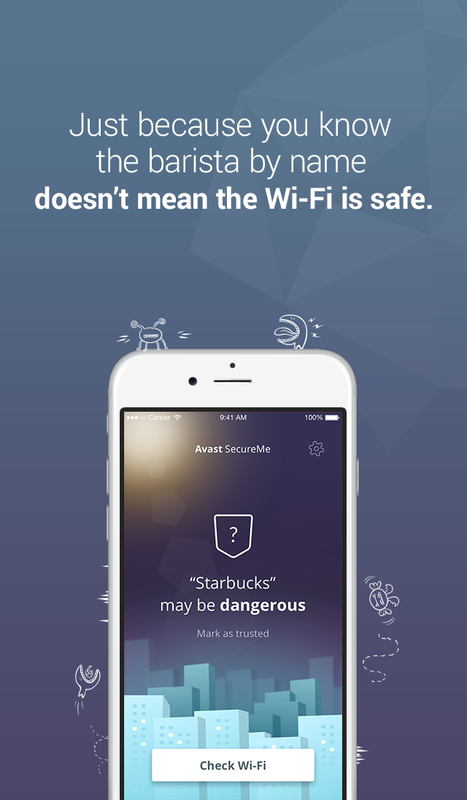 Avast SecureMe includes a feature called Wi-Fi Security. People who use open Wi-Fi in public areas such as airports, hotels, or cafes will find this helpful. This feature’s job is to scan Wi-Fi connections and notify you if any security issues are found, such as routers with weak passwords, unsecured wireless networks, and routers with vulnerabilities that could be exploited by hackers. 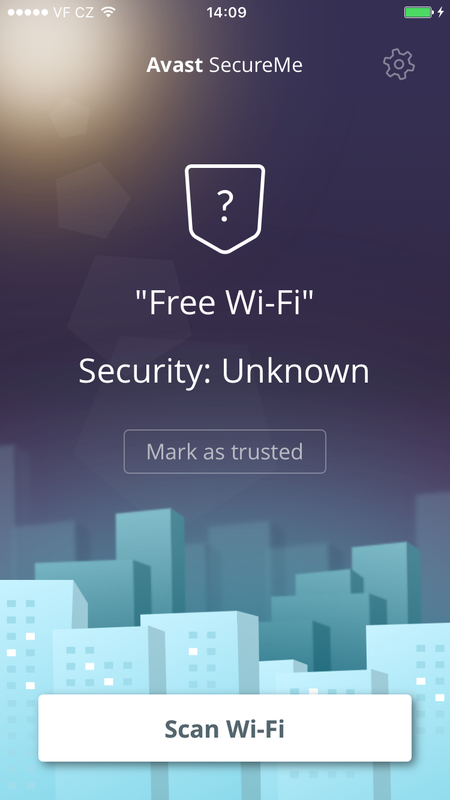 Users have the option to label Wi-Fi networks that they frequently use as trusted -- this way, the app won’t need to check the networks every time. What’s the risk that my personal data will be stolen? If you use unsecured Wi-Fi when you log in to a banking site, for example, cybercrooks can capture your login credentials which can lead to identity theft. On unprotected Wi-Fi networks, crooks can also easily view your emails, browsing history, and personal data if you don’t use a secure or encrypted connection like a virtual private network (VPN). For more details on this point, see our recent Wi-Fi hotspot experiment to see how widespread the threat really is. Avast SecureMe is a simple way to find and choose safe networks. Avast SecureMe features a VPN to secure your connections while you conduct online tasks that you’d like to remain private. This could include checking emails, doing your online banking, and even visiting your favorite social network sites. 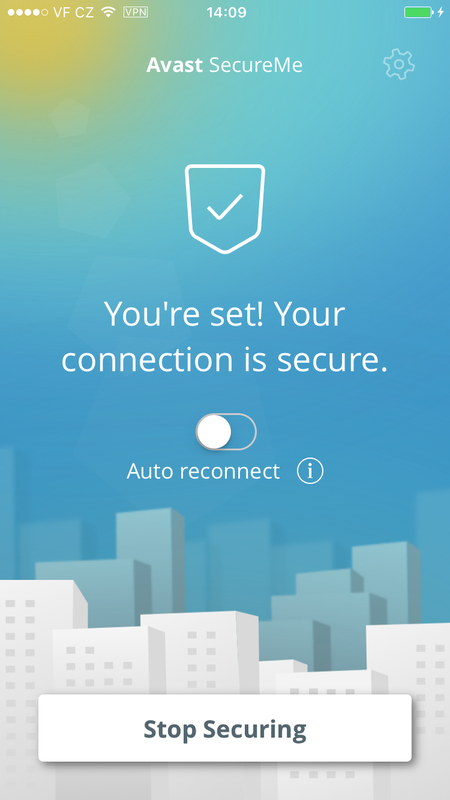 Avast SecureMe connects to the secure VPN when it detects that you have connected to a public Wi-Fi network, making all transferred data invisible to prying eyes. For convenience, you can disable the protection for Wi-Fi connections you trust, such as your home network. Try it for yourself! You can download Avast SecureMe free of charge on iTunes.